Factfulness: The stress-reducing habit of carrying only opinions for which you have strong supporting facts. 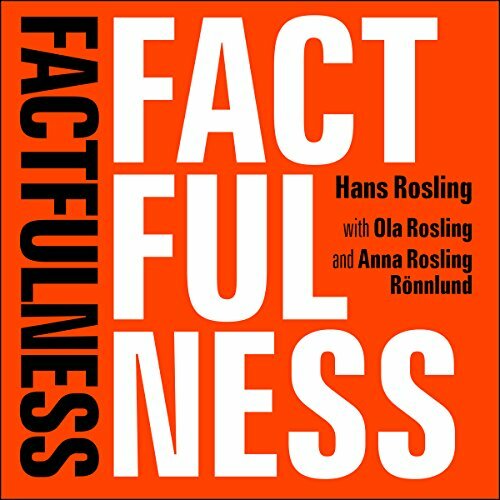 In Factfulness, Professor of International Health and a man who can make data sing, Hans Rosling, together with his two longtime collaborators Anna and Ola, offers a radical new explanation of why this happens and reveals the 10 instincts that distort our perspective. Changed how I look at things in the world and form fact based objective opinions. Such an important book, should be read by everyone! Eye opening and very interesting! Rosling is hopeful and bases this on facts. 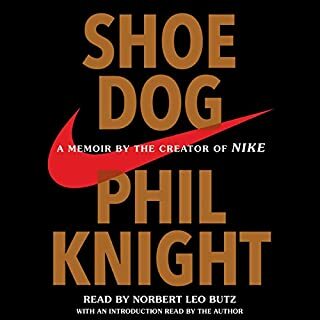 This is one of the greatest books I have ever read. It wakes me up and make me more humble about my knowledge of the world and my analytical capability. It is well-written and the concepts are beautifully demonstrated. 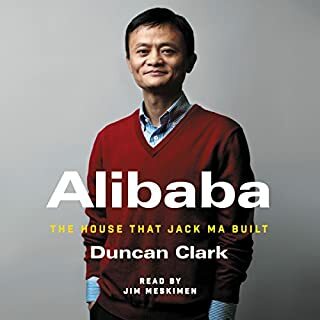 The most important part of the book is that it is based on real life experiences that the author himself lived while he traveled to different parts of the world. Great content, better than I expected. The story was really good and I loved the examples from Hans life. It made the book more authentic. 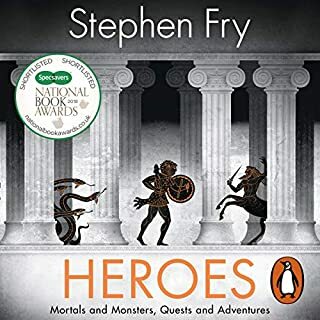 The narrator did a great job, and made the experience very pleasant. 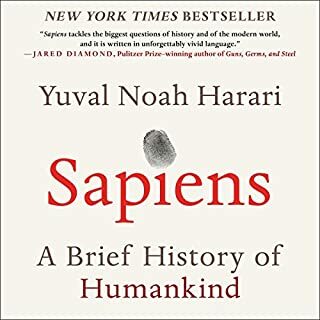 I can therefore recommend this book to everyone who want's to broaden there perspectives, become more sceptical, but in the same time, understand the world with a new set of eyes. 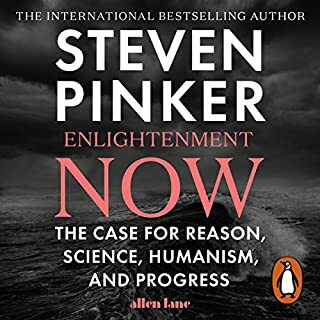 I put this book in the same category as Pinker’s recent Enlightenment Now and the earlier Rational Optimist by Matt Ridley. 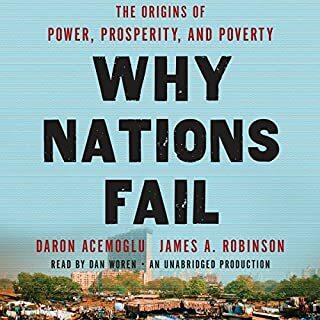 The book provides a lot of facts about the world and how the world has changed over the last five decades, and the facts are indeed encouraging. Hans Rosling is careful to point out that he does not like being called an optimist because it insinuates some degree of naivety. Hans Rosling prefers to be called a realist, and I think – he sees the world as it is, including both problems and solutions. The fact that the world is getting better does not mean that it is perfect or that we can lean back and watch the show. However, it does mean that we are probably doing some things right and it is essential to identify those things so that we can keep doing them. Unfortunately, the media are terrible at identifying things that work in the world, and they are especially poor at identifying gradual improvements in the world. Rather the media feeds on a disaster, crime, panic, and drama and since a world with 7 billion people will always have enough drama for 30 minutes of news, then that is what the media focus on, and that is what people see. Giving the media all the blame is probably not fair. The media, after all, live in symbiosis with media consumers – they tend to show what people watch and people like to attend a drama. There has been peace in Sweden for 200 years, and guess what, no war broke out today either! Amazing! No, that is not news. So how can we get out of this eternal loop of increasingly gloomy worldviews in a world where progress has never been more evident. Well, reading this book is probably a step in the right direction. The books begin with some questions about the world. In low-income countries, how many girls finish primary school? Does the majority of the world population live in poor or middle-income countries? What is the life expectancy in the world today? What percentage of the world population are vaccinated today? People, because of their gloomy worldview, tend to get these questions completely wrong. Hans Rosling likes to compare the accuracy of different groups (including politicians and people working at the world bank who really ought to know the answer), to that of chimps. The chimps almost always outperform us because they don’t know anything about the world and therefore guess. But guessing turn out to be better than systematic pessimism, which seems to be the default among humans. In the remaining part of the book, Rosling revisits each of these questions and based on data from undisputed sources he explains why, in all except one case, the correct and is also the most favorable answer. Poverty is going down drastically. Most people in the world live in middle-income countries. The percentage of girls finishing primary school is almost the same as for boys etc. Intermingled with these more data-driven passages, Rosling includes personal anecdotes from his long career as a public health worker. These anecdotes are fascinating and add to the appeal of the book as well as to my admiration for Rosling. There are a few surprises in the book. One is Rosling’s claim (based on hard data), that progress does not depend on democracy. Countries such as South Korea, the home of LG, Samsung, Kia, etc., had enormous growth while it was still a military dictatorship. Only later has it become a well-functioning democracy. Rosling is also ambiguous when it comes to activists. He says that activists do drive changes, often in the right direction. However, he also argues that they are prone to exaggerations. 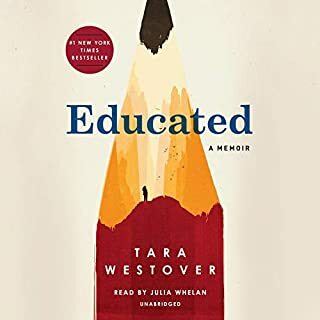 Women’s activists, for example, tend to spread the news about how women suffer, but not about the progress such as the fact that girls today are almost as well educated as boys, globally speaking. For a book that is relatively short, Rosling has managed to include a great deal of data that I think every person in the world should know. Again, not so that we can pad our shoulder and call it a day, but rather so that we can identify what works and continue to do what works. The book is also an enjoyable read with a good flow and a nice mix of anecdotes and data to back up those anecdotes. 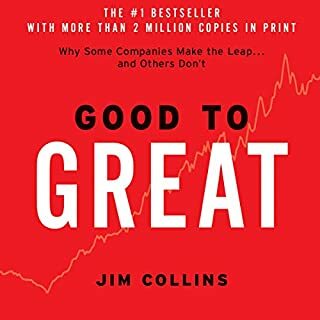 I think that Bill Gates did a wise thing when he made this book available to all college graduates in the US, and I hope that all college graduates grasp their opportunity to read this excellent book! No matter how well informed you are Factfulness is a useful book. 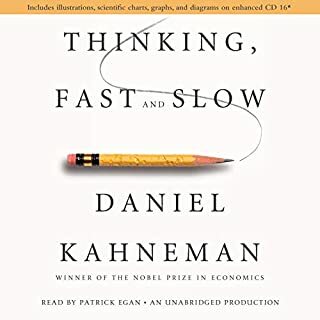 It is not only about facts but also about approaching the world with critical thinking even to contradict this book, I am sure Hans would not mind. I think that under all the modern noise, under all the fake news, all the manipulating politicians, a bit of factulness is exactly what the people need. It just completely demolished my world view. I became much more humble, yet strangely optimistic about the world. RIP Mr. Rossling. Your factfullness is here to stay with me. 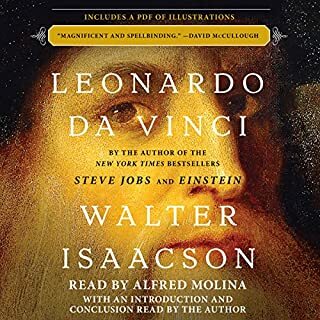 The book overall is good, it really put things into perspective, the book that restores makes see the good facts about the world and points outdated information. The main issue I have with this book is that it addresses global warming as a big problem, but don't go into detail and that for me is a big downside like the author is ignoring the issue. 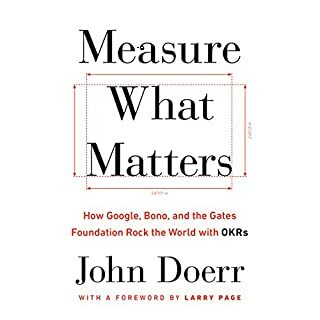 Great book, although it has a lot of data it’s pretty easy to follow. Im mu opinion a little to long. 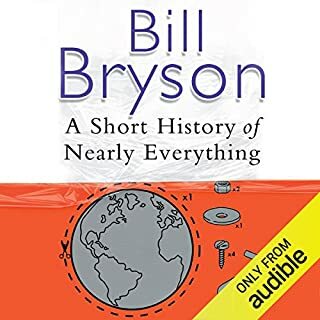 A very informative and fun book to listen to. It makes you think again before thinking what truth is. When the facts about the world you were tought in schools and universities become out of date, you should get a [re-call] letter too. "Sorry, what we tought is no longer true. Please return your brain for free upgrade." 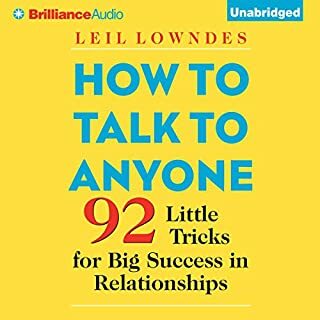 Start your upgrade by reading this book! cant find words to describe its priceless contribution towards a better self! Needto reread several times and constanrly be reminded of its truths!! Most of us think the world is getting worse, so we get depressed, blame others and vote for change. The rise of nationalist parties, populist leaders and events such as Brexit may have been averted if more of us had realised the truth: the world is gradually and steadily getting better. While there is still plenty to do and we need to act faster, we should be encouraged by our progress as it shows we can improve the world. So how do we avoid having the wrong view of the world and making the wrong choices going forward? We read This book and start to focus on real facts rather than the drama we absorb in the media. Great listening experience when you are interested in the direction our world is moving. Hans Rosling was a Swedish public health expert, obviously interested in the global view. With the help of his coauthors he made his last book one that counts. We learn about surprising changes this world has gone through, seasoned with personal experiences from the author's life. The speaker's way of reading was pleasant to listen to, that is for me personally. 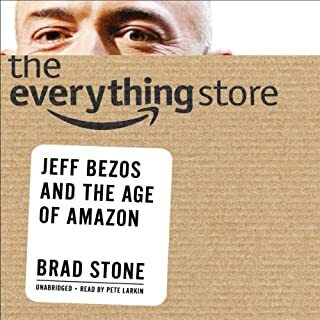 Overall easy to recommend to a broad audience, especially if you think you pretty much understand what really matters on this planet. 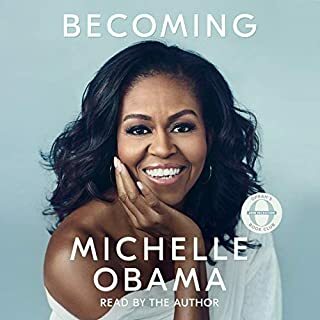 It's a must read (listen)! I learned a number of great facts and perspectives about the world and how to look at it. Highly recommended. The reader is perfect. The points are made clear, almost too many times. Good anecdotes! 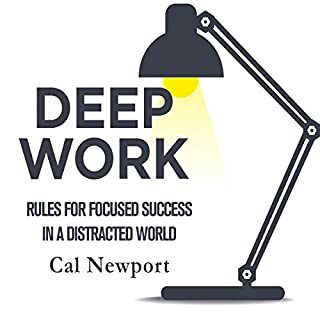 A wonderful written books about facts we should know, we must know, that will help us navigate our life on a much better and focused way! Yes, it is but you do not think that this is the case? It is a reality and nobody can deny the facts evidencing that the world has become much more better than most of us would expect. Factfulness shows a new view of the world – sorry, I would not say it is new, but it is simply a fact-based view. A view which makes it difficult to argue against it as it is evidenced by clear statistics and facts. 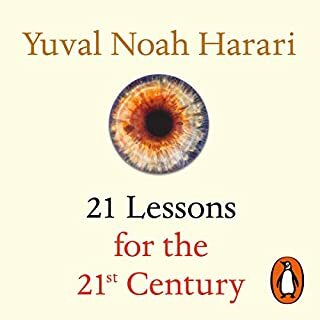 The books starts with 13 key questions about the world and most people are not able to answer at least the majority of them correctly. Most people (and I do not want to exclude myself) think that we are living in a difficult and challenging world with lot of poverty, where most people need to fight every day for electricity and are not able to send their kids, in particular girls, to school. When you have finished the book, you will understand that this is not the case. The reality is completely different than you may have expected and also completely different than the media unfortunately makes us believe. In this sense, factfulness does also mean recognizing when we get negative news, and remembering that information about bad events is much more likely to reach us. Seeing the world factfully is, however, key to understand how the world really works. The fact that great politicians de facto determining about our world are not aware of them, is not only surprising but also dangerous. This does obviously not mean that everything in the world is great – things may be bad and are also bad but at the same time they have become better. "Bad and better" – to understand that both could occur at the same time is of utmost importance to understand the world. The outlined key framework of the world was a breakthrough to me: It starts with the PIN code of the world, being 1-1-1-4 (1b people live in America, 1b in Europe, 1b in Africa and 4b in Asia) and provides for 4 groups in which based on income the world may be split. The latter PIN code is 1-3-2-1. In the first group of extreme poverty (<$2) 1b people live, in level 2 ($2-$8/d) 3b people live, in level 4 ($8-$32/d) 2b people live and in the rich countries (>$32/d) 1b people live. Hence, the reality is that most people live in middle income countries and NOT in extreme poverty. This is reality and based on facts (worldbank). However, the media only show us the extreme poverty or the extreme richness. 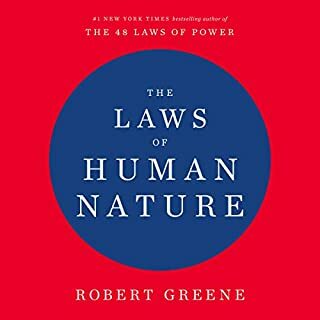 There are plenty of remarkable things to talk about – a book everyone should have read to better understand the world. Wenig hat mich in den letzten Jahren so beeindruckt, wie dieses Buch. Es öffnet die Augen für das Wesentliche und den wirklichen Zustand der Welt - fern ab von medialer Panikmache und subjektivem Jammern. Great. useful, authentic very interesting. the storyline was much more appealing thanni thought just based on the title. Simply a must for everyone! I'm absolutely sure there is something in here for you too. Be humble and curious, give it a chance and learn a bit more about how the world actually is. Every person should read this! The most useful book! Should be read in schools everywhere! now I'm just trying to fill in the words.